You can pay by PayPal. 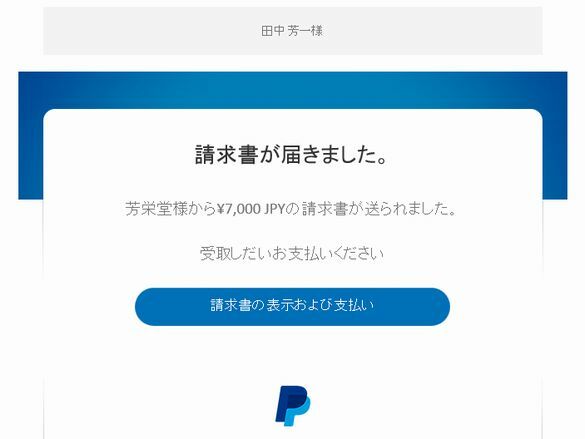 Paypal will compensate, for example, when the item does not arrive. I will send an invoice to your designated e-mail address.You can pay by PayPal according to this invoice. If payment can be confirmed, I will ship and contact you with your inquiry number.